We are writing this from a small apartment in Copenhagen that we have borrowed from a friend during the weekend. I never miss out on an opportunity to visit my old home town. Hopefully we can share a few photos from here in our next post. It was too long ago that we posted a Big Love list. This list is not very long, but it’s a few random things that have been circling around in our life this last month. 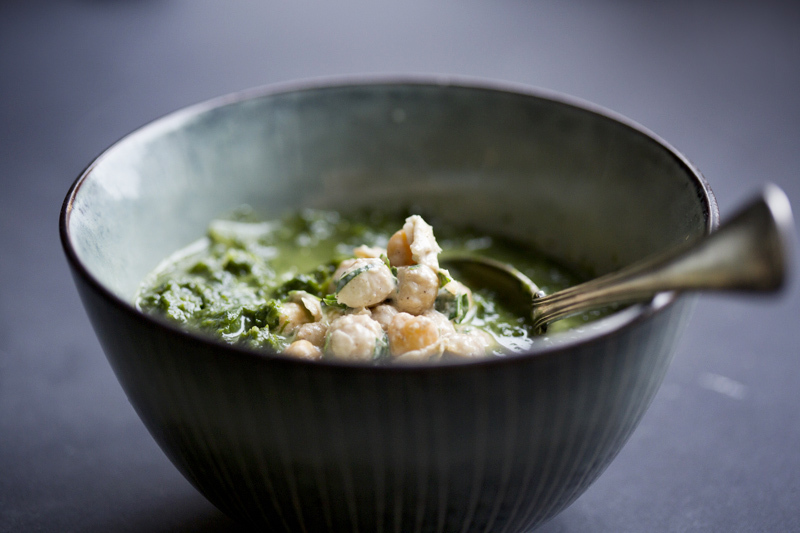 If you scroll down we also share the recipe for the spinach & kale soup pictured above. • Elsa really loves the apps from Toca Boca (and her daddy thinks they are pretty funny as well). Her favorite is of course Toca Kitchen! • While in CPH we have planned to try Grød, a restaurant where they serve porridge for breakfast, lunch and dinner. Such a funny concept! • This raw food restaurant is also really nice. • Sweet Swedish designed kids clothes. • We have been trying a few great recipes from this cookbook. And this one is up next. • David has been talking about making a (slightly) healthier version of this spectacular bread. • We are both on Instagram now. 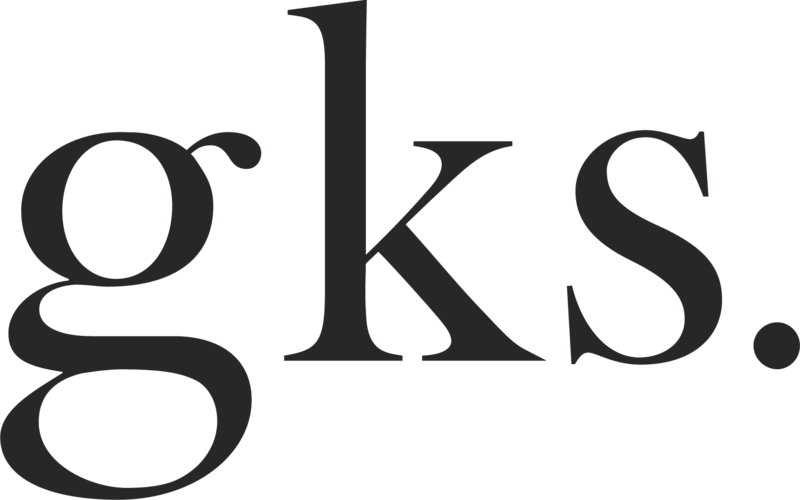 Search for gkstories to find David, and luisegreenkitchenstories to find me. • We just released a new update of our app – Green Kitchen is now ready for iPhone 5! 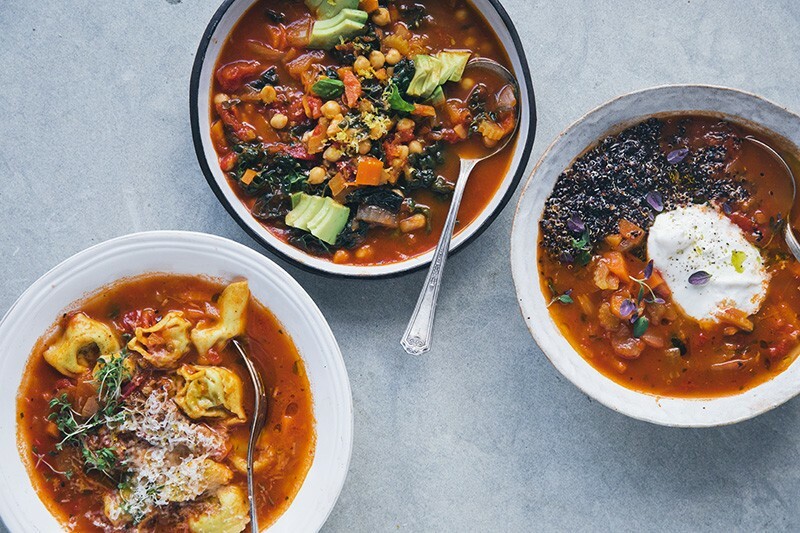 This dead simple soup is filled with iron, good vitamins and antioxidants. It is also really delicious and perfect on a cold and rainy day. The tahini and lemon dressed chickpeas give the soup an extra twist, but they are actually good as a side dish to just about anything. Preparing the soup: Heat oil in large saucepan. Add onion, garlic and chili, lower the heat and let stir for a couple of minutes or until softened. Stir occasionally. Stir in spinach, kale and nutmeg and gently cook for 1 minute. Then add water or broth and cook for 20 more minutes until the spinach and kale has completely wilted down. Season to taste. Serve as it is or blend it silky smooth, both ways are delicious. Preparing the Chickpeas: Whisk tahini, oil and lemon juice together in a mixing bowl. Add parsley, salt and pepper and stir to combine. Add the chickpeas and mix it all up with your hands, make sure every single chickpea is coated. Serving: Serve the soup in bowls with a dollop of yogurt and a couple of spoonfuls of Tahini Dressed Chickpeas. looks so delicousn. cant wait to try this. This was perfect for yesterday's rain and 80's movies! My wife and I made this with the addition of coconut milk. Loved it. Cheers! 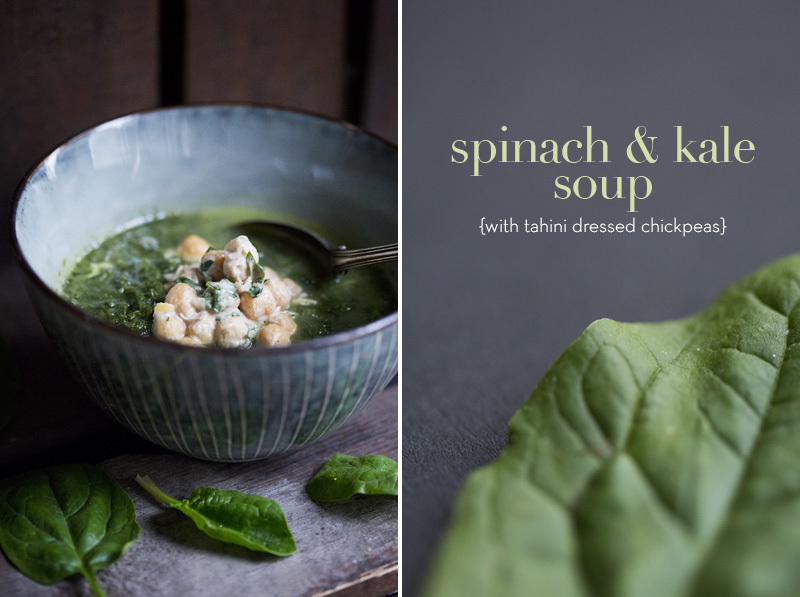 The soup looks amazing and delicious with the tahini dressed chickpeas! Hurricane Sandy is supposed to hit us Monday till Wednesday here in West Chester, PA thus no school, nor work for us. Since I have all the ingredients handy, I'll make sure to cook your nice soup to keep us warm through the storm. Thank you for sharing another great recipe! Thank you David for your kind words. We all enjoyed your delicious warm soup at lunchtime today as a little celebration for the after hurricane Sandy. Thankfully, it went through our area without too much damage! The tahini dressed chickpeas were a nice addition to the soup, my kids love them by the spoonfuls. Thanks again and keep warm. Enjoy Grød! They're absolutely fantastic, I love that place. That whole street is full of delicious things. This looks delicious - I will try it this week! I will make it! looks delicious and I have kale and still some spinachs in my garden. Lovely and simple! The chickpeas are a nice touch to give a little more bulk and energy. Also, the porridge restaurant sounds interesting! GOTTA LOVE THE BIG LOVE (and I love you;) Wish I could just jump over that darn bridge and give you all a huge hug right about now! Ps. Those new glasses, darling. They look awesome on you! Looks like a great soup. These ingredients are staples I have in my kitchen. I have just bought two of the Small Plates cooking book - one for me and one for my mother. I am excited to receive it. This looks amazing! 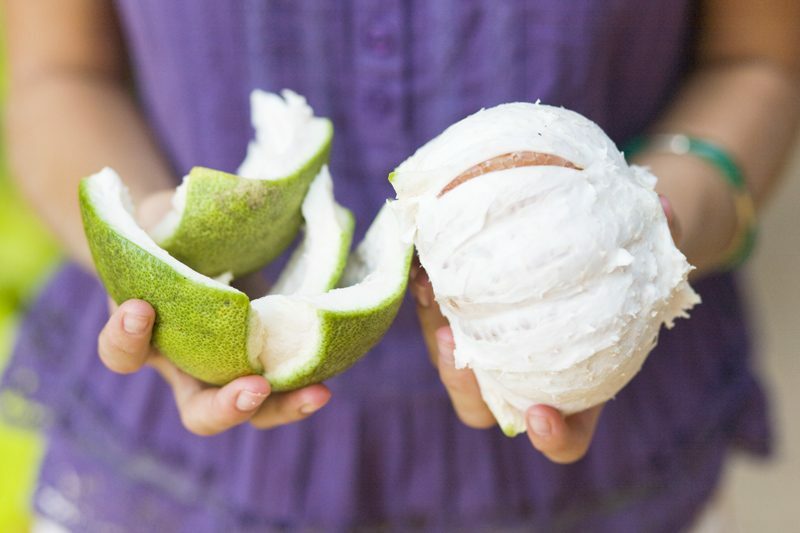 I cannot wait to make this. 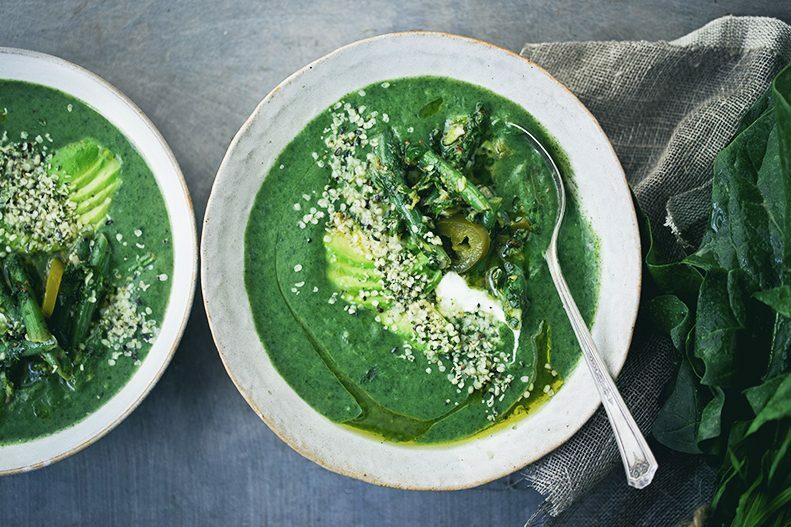 I love a soup full of greens, which just leaves a person feeling so nourished and energized! Lovely recipe, as per usual! 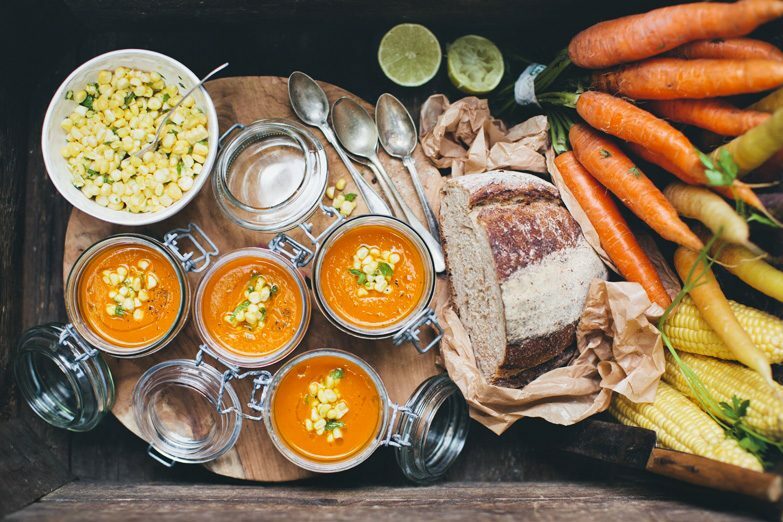 Soup can make any chilly fall-day feel warm and cozy... Is the Greenkitchenstories-app also available on Android? I love the addition of the tahini dressed chick peas! It's such a fun addition to a classic soup. Love the illustrations in the Toca Boca apps! And the soup looks pretty great too. This will be our Soup Sunday! 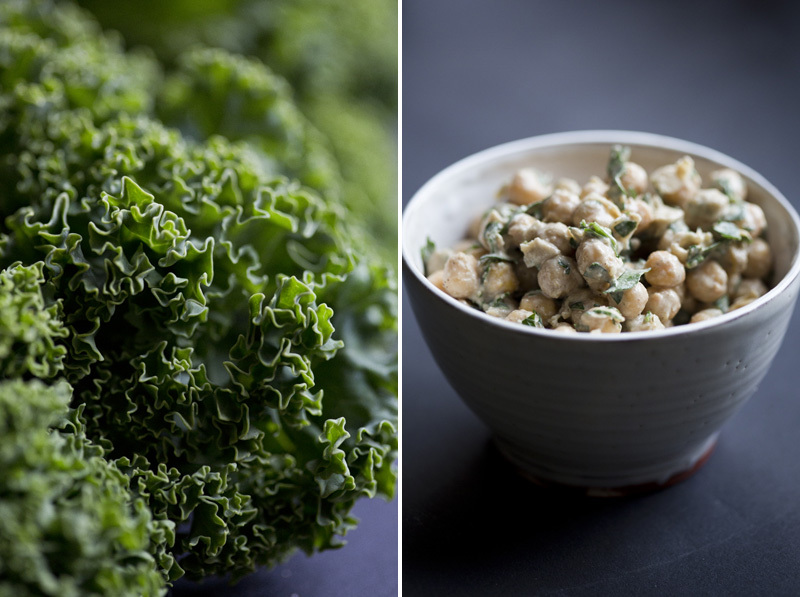 Kale and chickpeas…you found our soft spot. I think the only ingredient we'll need to grab from the market is an onion. Mmmm…thank you! And the app upgrade…yay! This soup is beautiful! I love those chickpeas on top!